Do you ever struggle with self-doubt? Do you question your writing abilities or if you’re really called by God to this profession? Are you currently in a writing slump? Then you’ve come to the right place. 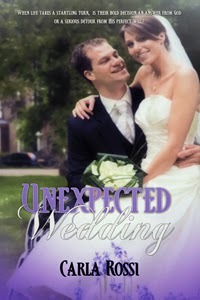 Author Carla Rossi shares personal experiences and offers honest, heart-felt encouragement. Sometime last fall I slipped into a foreign land. Life crept up on me from all sides—and I mean ALL sides—and suddenly I’d arrived in a place where my writing productivity slowed. My stream of creativity stalled, and my world-building skills seemed to have dried up. I went from writing with lightning speed through a new project, to no words on the page in a week. That stretched to two weeks, then three. I knew I was in trouble. It all started when there was a medical crisis in my immediate family. My writing time disappeared, and all energy went to the problem at hand. From there, life events continued to pile on the heap until writing thousands of words in a week was a distant memory. I’d lost my momentum. I hated that good time-drains (holidays, new babies, vacations) were outnumbered by bad time-drains (dying pets, struggling children, more health stuff) at a rate of two-to-one. Not only was there no end in sight, I couldn’t lift my head enough to train my gaze toward the proverbial light at the end of the tunnel. I started to fight back. I made up my mind I was not going to be brought down by circumstances I could not and should not control. I did all that was expected of me and then tried to force unnecessary baggage out of my mind so I could write. I turned off my phone, rearranged my writing office, and rededicated my writing talents and abilities to the Lord. I prayed, in earnest, to get back on track—and promptly stared at a blank page. Why? Because doubt had set in. Why isn’t it coming back? Where’s the spark? What am I doing wrong? Maybe I don’t have ‘it’ anymore. My writing process has always included a daily check-in with things I need to do outside of actual writing. Social media, blog posts, publisher/fellow author support, marketing… you get the idea. I completed these daily tasks and found more doubt. Positive professional envy of those who seemed to be getting so much more done than me magnified my lack of productivity and caused me to wonder further if I should even bother. I immediately recognized this poor attitude and deep self-doubt as a trick of the enemy. Self-doubt equals no writing. No writing equals no ministry. No ministry equals disobedience. That’s when I put my foot down and staked a tent in The Valley of the 100 Word Days. I decided I would not be defeated, discouraged, or disarmed. My talent would not be neutralized by life’s unfortunate occurrences, nor would the happy and joyful times cause me to lose focus. I am a writer on good days and bad. I have to write. I started with a goal of one hundred words a day on my current WIP. The first few days were rough. I struggled for every creative phrase, but I conquered with this realization: It may be bad, it may get cut, but it does get on the page. On most days, one hundred words grow quickly to three hundred or more. It is something. It is what I have to do. In time, The Valley of the 100 Word Days will give way to a new and improved discipline. I’m on my way back. One hundred words at a time. 1. Your talent has not disappeared. You have not run out of words, ideas, genius, or knowledge of craft. It’s not even writer’s block. You are in a slump, covered by the woes of life. You will crawl out. You will write at your maximum again. You will start with one word, then two… You will write again. 2. This is not God telling you to do something else. Let me clarify: It’s always possible God is moving you in a new direction as He is God and can do whatever He wants to do. 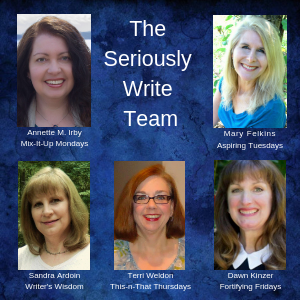 But if writing is the love of your life, your career, your passion, etc., it’s probably not so much God telling you to quit writing and move on as it is the enemy trying to douse your writing ministry. Perhaps it is simply a season in your life when you need to deal with issues, juggle priorities or responsibilities, and develop new ways to deal with things like chronic pain, pressure from family, and all those other stresses. Make the changes God is nudging you to make. Let some stuff go. 3. Your writing is still a blessing. As an author called by God, your words are blessed and ordained and will land in the hearts and minds of those who need to read them. You are still creating meaningful stories that will find grace and favor with publishers, editors, and readers. Your gift of stringing random words together until they make perfect sense and bless an unknown reader is still your gift and will once again bloom on the page. All previous work is still out there ministering. All new work will bless even more than the last. 4. You must write. Even if it’s only one hundred words a day. I know I am stuck. I know You are my only way out. I refuse to let the enemy take away the joy of writing or neutralize my gift. I thank you for Your unending love for me and for the tender care You take with my imaginative nature. Please continue to strengthen my body and expand my creativity as I put words on the page to glorify You and minister to Your people. Self-doubt is a trick of the enemy. Self-doubt equals no writing. No writing equals no ministry. No ministry equals disobedience. Click to tweet. Make the changes God is nudging you to make. Let some stuff go. Click to tweet. As an author called by God, your words are blessed and ordained and will land in the hearts and minds of those who need to read them. Click to tweet. Rocky Lionakis has been a wheelchair user since a fall in college. He plays bass guitar in Cornerstone Fellowship’s worship band and shares his testimony every week with the campers at Towering Pines summer church camp. 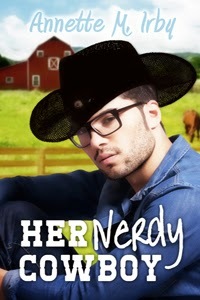 At peace with his chair, he has settled into a boring but successful career in technology...but then stunning camp counselor, Gia Rinaldi, enters his life and turns it upside down. Lifelong preacher’s kid and occasional wild child, Giavanna Rinaldi, has always learned things the hard way. With a trail of bad choices in her wake, she has finally grown up and found her niche as a student of Christian child psychology. She returns to Camp Towering Pines where she’s worked since high school, but unsettling dreams and an unexplained illness lead her to a harrowing discovery. Will Rocky and Gia’s budding romance survive her trauma? And is their bold decision an answer from God, or a serious step outside of His perfect will? 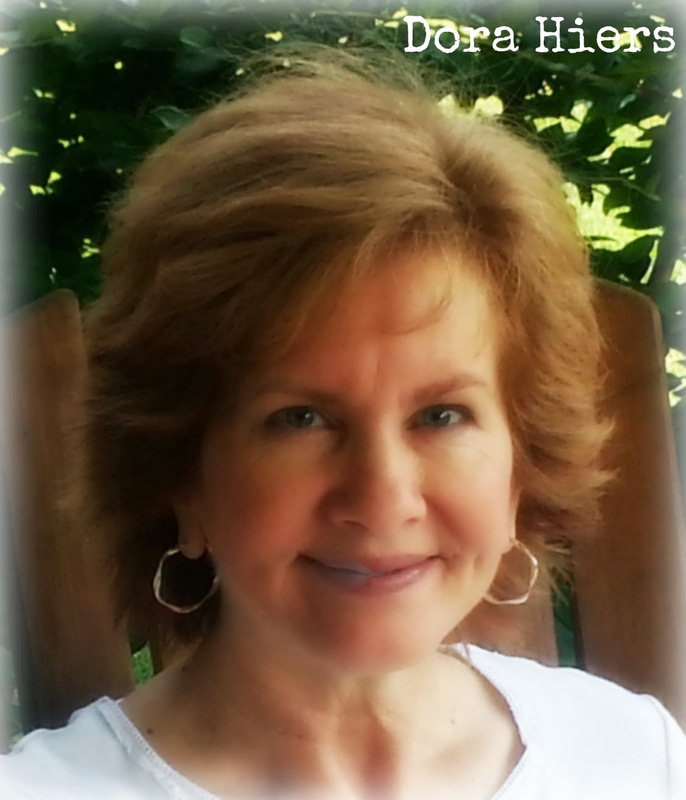 Carla Rossi is a multi-published, award-winning author as well as a cancer survivor, life-long music minister, and speaker. 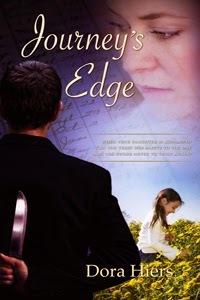 She has been writing inspirational romance for White Rose Publishing/Pelican Book Group since 2007. Carla lives north of Houston with her husband. She has three grown children and two grandchildren. 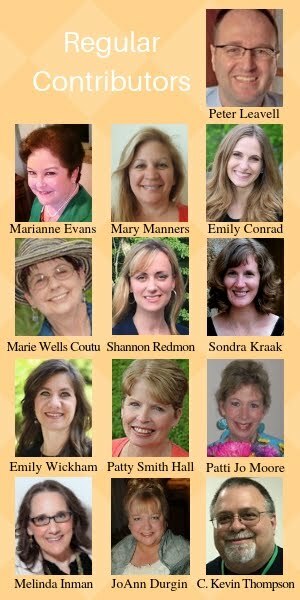 Two years ago, several of my author friends were announcing multi-book contracts. I was thrilled for them, but my inner voice mocked. "You'll never get one of those. You can't plot." Sure, I'd managed to crank out five romances, but I’d written all of them in advance, and Pelican Book Group individually contracted and published them. That meant writing the entire story, submitting it, and then waiting, praying and hoping for a contract. I dreamed of snagging a contract for a series that I hadn't written yet...to know that the story I was laboring over would have a home when I finished. But, in order for that to happen, I needed to force myself to learn how to plot, so that I could submit a proposal based on a synopsis for three stories not yet written. My neighbors probably heard me ranting and thrashing about my office, banging my head against my desk and threatening to toss my laptop out the window. But, I was determined to stick with it. Change...it's never easy, is it? You can read my tips on how I made the transition here and how I organized myself here. Trust me when I say there was plenty of weeping and pulling hair involved, especially when I plunged into simultaneously plotting out five books, two independents and three for a series. I dug my heels in and refused to surrender. Eighteen months later, I had five completed books…all contracted on proposal! Want the secret? I'll share. Motivation. I wanted it. Big time. There's nothing more motivating to me than thinking I can't do something. Anybody else feel that way? So, unless you find a reason to change, you will keep doing things the same way. Have you noticed how that harbors discontent, sparks envy? Be willing to adjust your course. 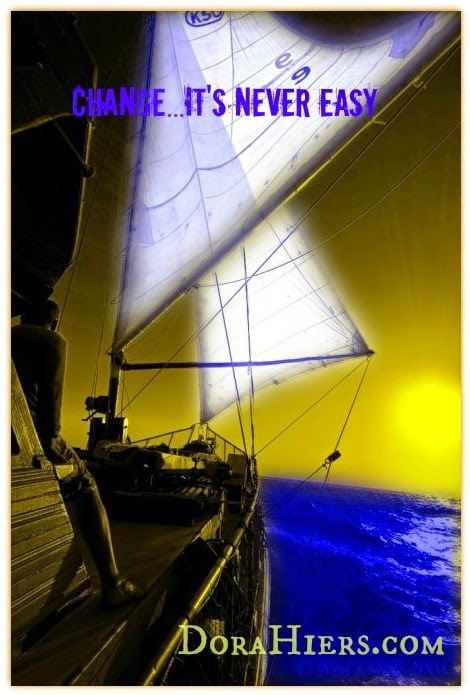 Just as a ship adjusts its course for winds/storms/tide, I had to make some modifications along the way. I found that by the time I'd reached the fifth book, my skeletal plot needed a few tweaks, but that's OK because the original story line was strong. Multitaskers probably wouldn't have a problem with tackling five books, but for my single track mind, three is the max. Also, sometimes hubby would throw in traveling to a conference that wasn't planned or I'd be called upon to pick up a sick grandchild, so rather than continually adjust my completion date, I set a daily word count goal that took this into consideration. Change is never easy...but it's possible. With a little faith and a good bit of persistence, you'll be amazed at what you can accomplish. Do you embrace change or despise it? What aspect of your writing style would you change? Tina: Busy is a relative term. We’re all busy, and at times we all get to that place where panic begins to set in and despite peddling faster, we’re sinking…fast. I’m a graduate of the school of sinking fast, and yet, a complete optimist. Having weathered many overwhelming days in my personal and professional life, I have learned that the same game plan still works. Stop. Take a deep breath. Now, what’s the single most important task at hand? One foot in front of the other. Do the task and then take a deep breath and do the next one. I have Brian Tracy’s Eat That Frog in audio, video, e-book and print book. The single most life changing thing I have learned from his book is this: How do you eat an elephant? One step at a time. That seems very simplistic, but your success in life is based on your ability to determine what’s most important. Create deadlines and sub-deadlines for yourself. Know your limitations inside and out. Then plan for the worst-those times when circumstances are not in your control. 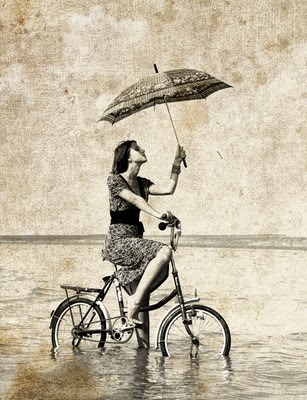 During those times your life preserver will be the simple fact that you thoroughly know your limitations. It’s the only way you can realistically create a plan B. How many hours of sleep can you survive on? How many pages could you write per day if you had to? How much time do you need to get the job done? At minimum you should know how fast you can write a synopsis, a chapter, a book, when the pressure is on. This is one of the best reasons to enter writing contests if you are an unpublished author. It forces you to meet deadlines. Deadlines to enter and deadlines to finish the manuscript if you are a finalist. Routines may seem inconsequential and boring but they can save your buns more times than not. If you ALWAYS put your car keys on the hook, they will ALWAYS be there. If you ALWAYS put your security badge for work in the middle pocket of your purse, it will ALWAYS be there. 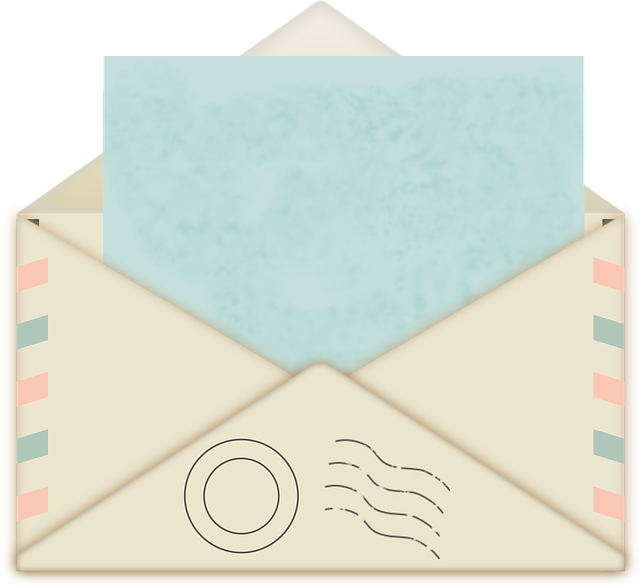 And if you ALWAYS write one thousand words before you get to check email you will ALWAYS have thirty thousand words at the end of any given month. Your routine should include avoiding the tendency to please people by saying yes instead of ‘let me get back to you.’ Don’t over promise either. Better to under promise and then over deliver. That’s it! A simple, three step plan to get you peddling, and back on track. What’s your plan for when life becomes overwhelming? Stranded at single father Dan Gallagher's ranch during a Colorado blizzard, Dr. Beth Rogers is counting the days till the roads are clear. She can't wait to leave for her exciting new life in New York. But suddenly the big-city doctor is delivering babies in log cabins, helping to feed newborn calves and teaching Dan's little girl to play hymns on the piano. No-nonsense Beth even throws a snowball or two at the handsome, love-shy cowboy. She thought she had her heart set on leaving, so why does she dream of Dan asking her to stay forever? 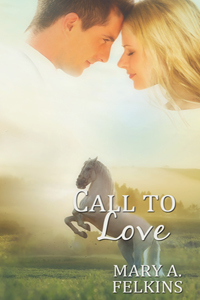 Tina Radcliffe writes fun, inspirational romance for Love Inspired. 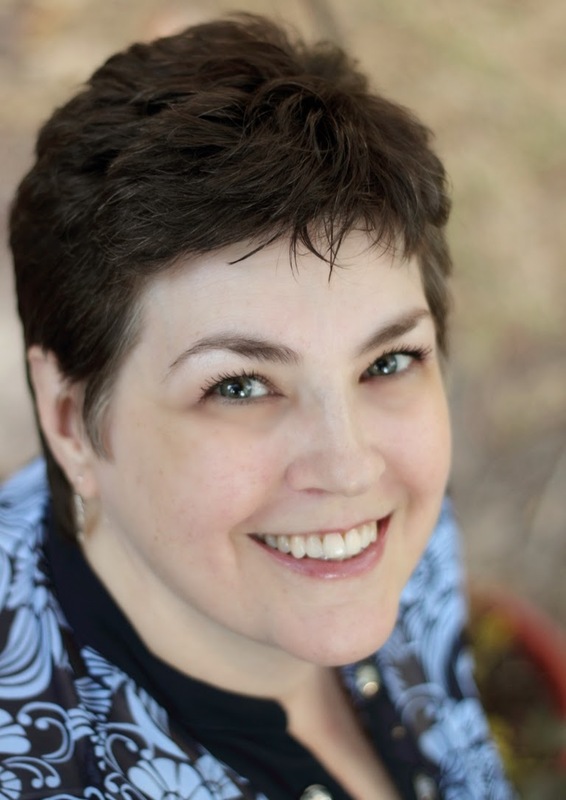 She is a 2014 ACFW Mentor of the Year finalist and a 2014 ACFW Carol Award finalist in the short novel category, with her first Paradise book, Mending the Doctor’s Heart. 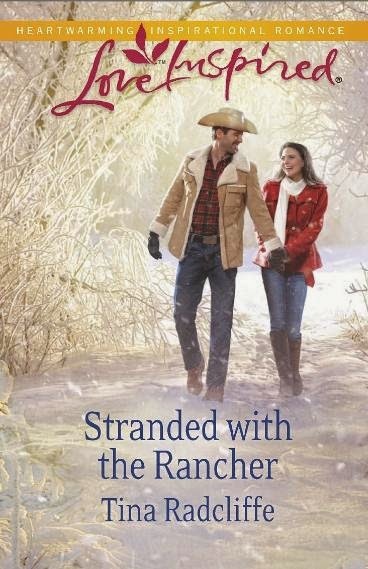 Her latest Paradise book, Stranded with the Rancher is a September release. She’s also teaching Self-Editing for Beginners in October in Seekerville’s Night Classes. writing already, but teaching high school composition is a tad different from writing romance. Mostly because fiction needs dialogue. During one RWA chapter session early on, the speaker handed out an entire 8-11 sheet filled with speech tags, those little words that help the reader along during characters’ conversations. The alphabetical list included a million verbs like asked, answered. Anticipated. Articulated...affirmed, begged, bantered. Chastised, chorused...demanded, dared. Remarked, recited, rebuked...said, stammered, spoke. My "first" best editor alerted me that the best tags to use are the simple ones: said, asked. ...Most people don’t stand on a stage reciting Shakespearean monologues. They are doing something while they talk to somebody else. They’re driving around town. Emptying the dishwasher, chopping herbs. Even sitting at a table, they’re drinking tea or picking at a finger nail, maybe shuffling their feet. So why not use these physical actions as clues to teach more about our characters and balance out all the said’s and asked’s? One thing, when a character’s spoken query is clearly punctuated with a question mark, I may not need to use another “asked”. What if the character scratches her head, or wrinkles her forehead instead? And maybe we can short-cut sometimes. It might work using “He grimaced.” Instead of ...” he said with a grimace. I personally want to avoid so-called “speech tags” that clearly are actions in themselves with nothing to do with talking. Like grimaced. Belched, laughed, wept. Nodded, sighed. Let’s hear a burp, wipe away tears. Nope. “I’m so full I could burst,” he belched. She nodded can stand alone, without being punctuated as a speech tag. “I understand,” she nodded. Nope. Yup. Run with those possibilities in your own style. And I've got a pet peeve with “he lied.” Sorry, but that’s the lazy way of informing or reminding a reader of a character’s dishonesty. Let the reader see his face reddening, how he can’t look anyone in the eye. Oh, and I grind my teeth at animal sounds like She chirped. He barked; she hissed. He roared, she growled. He snarled, she howled. (Okay, I admit a good hiss can work but puh-leeze, have the S sound in the dialogue!) “I hate you,” she hissed does not work. “You’re a scandalous snob,” she hissed...Yeah. Of course I use said and asked. And I know she whispered has as much potential as she said softly. But balancing a speech tag with action can grant us writers some variety and invite our readers right into the moment. “I didn't mean it. It wasn't my fault.....” he said, looking guilty. 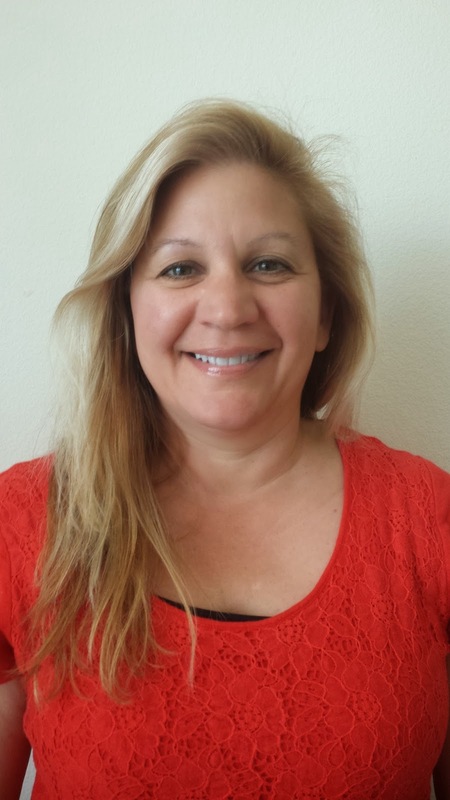 A native Californian, Tanya Hanson lives with her firefighter husband on the central coast where they enjoy traveling, good health, and two little grandsons. 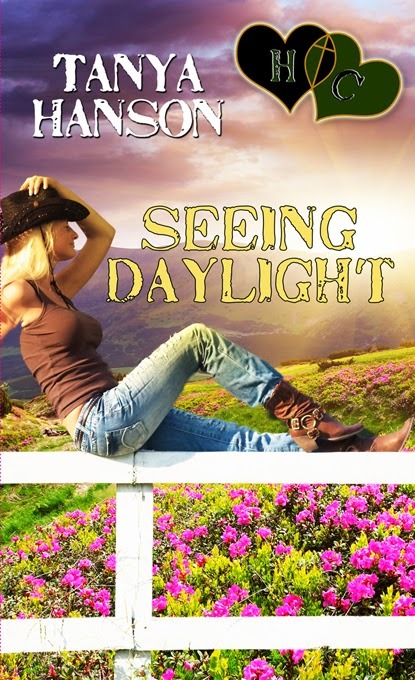 An award-winning author of both inspirational and secular western romance, she recently released Seeing Daylight, the seventh book in her Hearts Crossing Ranch series featuring the eight siblings of a Colorado ranching family. 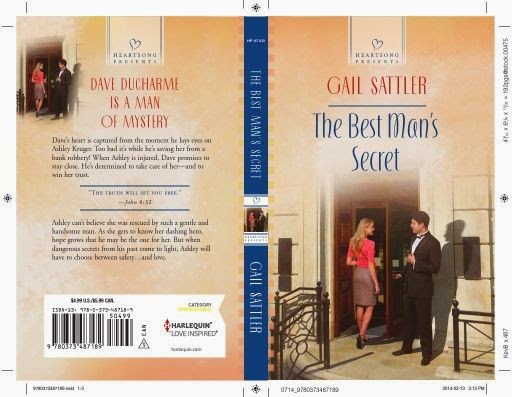 A beautiful attorney widowed by a foolhardy man...a successful builder vanquishing guilt over his wife's death. Can they rebuild faith and find love enough to give each other and their kids a happy home together? The next day, Dad came home with a small treasure for me--a poster with the most forlorn-looking bloodhound sitting in a washtub full of soap bubbles that had been dumped over his head. The caption read, "Was today really necessary?" Dad helped me mount the poster in a place of honor on my bedroom wall, and then we sat together and talked some more. That's when I began to understand the power of adversity in shaping who I am as well as my life's path. Today, I use the trials of my life--both the small inconveniences that jab like bony fingers along my rib cage as well as the tsunamis that sweep through to wash away any semblance of sanity--to shape and mold my writing. Characters come alive when their story is infused with nuances of my personal trials. In daily tribulations I find a never-ending fount of inspiration. My dad succumbed to Non-Hodgkin lymphoma twelve years ago, but his memory is alive and well in the poster that has traveled with me through the decades. It now holds a place of honor on the wall across from my office desk. Each time I glance up to read the caption, I smile and think, "Yes, today is really necessary and thank you, God, for allowing me another breath and another test." 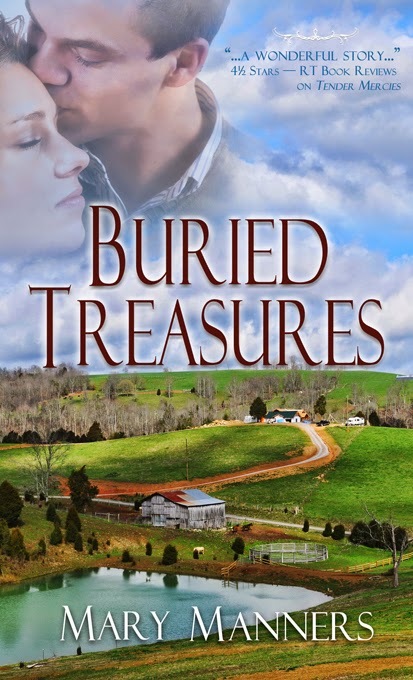 When Caroline flees Chicago following the brutal murder of her husband, the last thing she expects--or wants--is to fall for Matt Carlson, a builder with strong roots in the small town of Mountainview, Tennessee. She needs to focus on raising her six-year-old daughter and protecting both their hearts from ever being shattered again. Matt is struggling with issues of his own…guilt over the death of his wife and the responsibility of raising a cynical teenaged nephew who is dropped on his doorstep, abandoned by Matt's alcoholic sister. 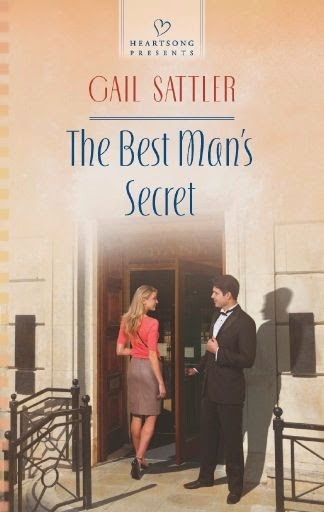 He doesn't have time to fall in love, yet he can't help being drawn to the woman who is ready to defend her home--and her daughter--with nothing more than a feisty attitude and a broom handle. Can Matt's help and friendship convince Caroline to trust again--and when Caroline's daughter goes missing, will Matt be able to find the girl before it's too late and he loses everything he loves…again? I sat back the other day to figure out how long it had been since I first attempted to be published. I don’t want to tell you. I’ll tell you this: the writing rules have changed several times. The way I figure it, about every five years, the “rules” change on us. It’s hard to keep track and it can be discouraging. If your heart aches to write, then I know that God gifted you in that area of encouragement and you need to continue to persevere. Some days it may seem impossible, or like you’re beating your head against the wall, or that everyone hates your writing. Not true. If you’re following God with all your heart and soul and mind, how can you go wrong? You may be practicing as God moves you in the direction He wants you to go. I’ll tell you what worked for me. First and foremost, I set time aside daily to read the Word. To spend that quiet time just with Him. Not just Sundays, not every few days if I have time. Daily. I desired to see what He wrote about. That helped more areas of my life than I would have guessed. Next step: finding someone that can show you what’s lacking in your writing. I needed specifics since my head tends to be on the thick side. Critique groups are great. Writer peers if they have time. READ those craft books and apply. Conferences, of course. Enter contests that offer you the judge’s notes to find what’s lacking in your writing. That was a great help to me. My “break” came following three rejections from the same editor. You see, God’s timing is everything. I’d learned a lot. I think I was a pretty good writer, but I was still missing a couple “rules.” My editor rejected me, but she also gave me a lot of help in my problem areas by pointing out specifics. I rewrote and resubmitted—two more times. We have to be teachable and not assume the “rejecter” is the one with the problem. Our writing really might not be up to par. Mine sure wasn’t. My biggest problem was in POV Viewpoint. What is that, you may ask? Point of View Viewpoint. Think of it this way: close your eyes and become the character in that scene. What can they see? What do they hear? What can they touch? They can’t possibly know what’s in the other person’s mind, only what they perceive. And they can’t see behind them. Nor can they tell the future. Things like that. As you write, become that character in your head and let it flow out onto the keyboard. I haven’t mastered it by any means, but with terrific editorial help, my book was published. They made it into a much better flowing story. Get that story written and pray! Pray for guidance, direction, and the right help. God’s got this. Just write! If you’re following God with all your heart and soul and mind, how can you go wrong? Click to tweet. Get that story written and pray! Pray for guidance, direction, and the right help. God’s got this. Just write! Click to tweet. 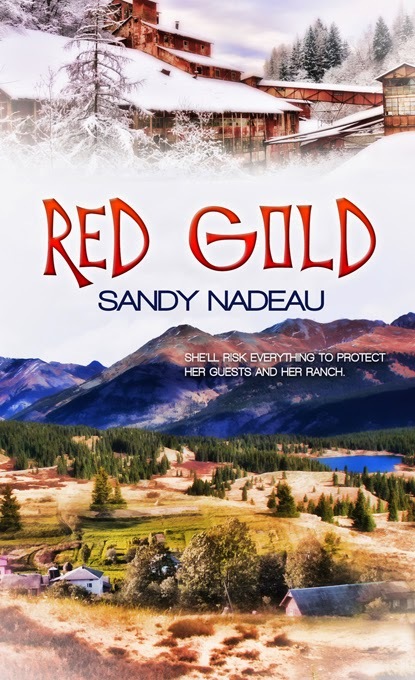 Sandy Nadeau loves to go on adventures, photograph them and equally loves to write about them. She and her husband do a lot of four-wheeling in the back country of Colorado and share those experiences with others by taking them up in the mountains. With a background in writing a column about her community for a local newspaper, she also has had several magazine articles published. 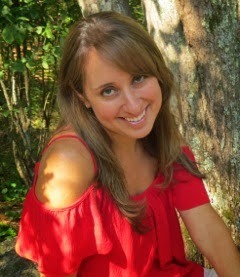 She loves to write novels about adventure, mystery, romance, but most importantly sharing God’s love. 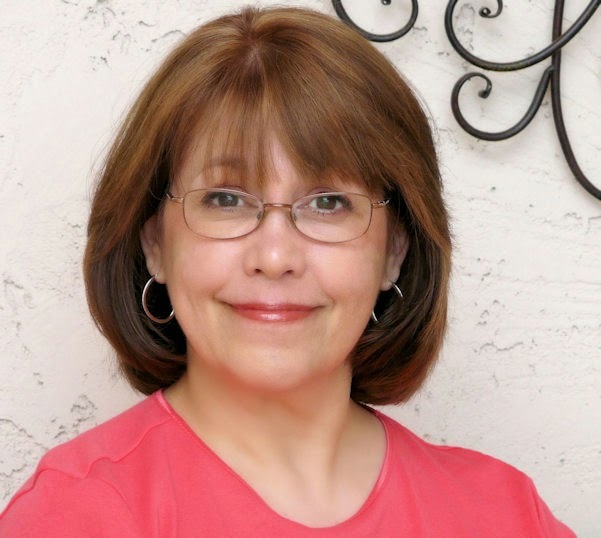 She is currently a member of the American Christian Fiction Writers and Vice President of the ACFW South Denver Chapter. Married for 37 years, she and her husband are loving life as grandparents to their two grandchildren. Travel is their favorite thing to do and they don’t get to do it as often as they’d like. Adventure awaits around every corner, over every hill and mountain. Two hours, one minute, and sixteen seconds. I stared at my time in the Jamestown Half Marathon, the black type shouting up failure against a white backdrop. One minute and sixteen seconds away from my objective. If I’d gone six seconds faster per mile, I’d have reached my goal. I wondered if I could have done better. The race was torture, but I’d been prepared. I’d trained. I’d done the work. I only neglected to wear a stopwatch. A stopwatch would have revealed how close I was to reaching my goal. It might have been the push I needed to close the seventy-six second gap. As I often do, I thought about my writing and the goal I’ve had for years (and years!) of getting one of my books published. I trained with classes, books, conferences, and a critique group. I worked hard writing until I reached “The End,” taking comments from judges and my critique partners and editing for countless hours, letting my skin thicken and my writing improve. And still, I have not reached my goal. Only on the writing journey, there’s no option of a stopwatch. I don’t know if I am months away from selling one of my books, or years. I don’t even know if it will ever happen. But I do know that I can’t give up now. I put too many hours of work and too much of my spirit into this work I believed God has called me to do. And maybe that’s why I don’t need a stopwatch. If He’s called me to do this writing thing, I only need to trust Him for the timing He’s laid out. For me, the easiest way to practice that trust is to offer up my writing to God each time I sit down at my laptop. It’s His. He can do with it what He wants—either to mold me in some way or one day give readers enjoyment, and hopefully growth, through the telling of my stories. I don’t perform this spiritual release often enough. I hold too tightly to my work, my plans. And that’s likely why I often feel anxious over my writing career. But when I release it to the One who knows best, I experience the freedom He’s called me to. So whether it’s running or writing, a bad race time or a rejection email, I don’t need to beat myself up about it. I don’t need to think of it as failure, but rather as a step in the right direction. After all, there will be another race next year. Another book, and another chance to sell it. I only need to run the race, and let God keep the time. What do you do when you’re anxious about your writing? Do you find it helps to realize you’re not ultimately in charge? Gail: I've been asked to post on outlining a novel, a subject that is dear to my heart. I have a workshop class called "Outline on a Clothseline" that I'd like to share with you. Yes, this works exactly how you think it works. One evening, watching one of my favorite shows, Castle, they had a quick view of Richard Castle doing pretty much the same thing, with a clothseline strung across his apartment, and recipe cards hanging from clothsepins. I may not use an actual clothseline, but it's close. In order to write a novel tight, you have to know where you're going, and where you've been, as you move from scene to scene. For an outliner, the condensed version of this is to take a package of recipe cards and make notes of your story, writing a scene, or a POV section from a scene, onto a card, important plot points, important plot turns, and major conflicts. For me, this works best as I'm either reading or making my synopsis. I have the whole novel outlined, and I know exactly what happens and how it ends, including the black moment, including knowing my closing line, before I write the first sentence. Once all the scenes are written on cards, knowing the order is important, but at this point, not critical, this is where you hang them. First hang your opening, hang your closing scene. Pick what feels like the middle of the story, and hang it in the middle. Then comes the fun part. Hang your scenes in approximate order, and this is where you organize them. First, by importance of what happens and what follows. Then when everything is done, look at your scenes. Make sure you don't have similar scenes side by side. For example, don't have two fast action scenes together. There should be a contemplative moment or a personal scene with character growth between. Don't have two high conflict scenes together. This is where you separate them on your clothseline. Once you have a good mix of action and contemplative moments, of conflict and tender scenes, scenes where it looks like the protagonist is sure to fail and moments where they get what they want, even for just a few minutes, then you're ready. Take your cards down, in order, as you write them. Or if you don't actually have them hanging on a clothesline, number them and put them in a pile and use the cards as your outline as you write your novel. If you're a total pantser, you probably broke out in hives reading this, but maybe you're one who outlines first. Share your process with us. Do you use the index cards? How do you decide the order and keep them straight? Are they like puzzle pieces on the floor? 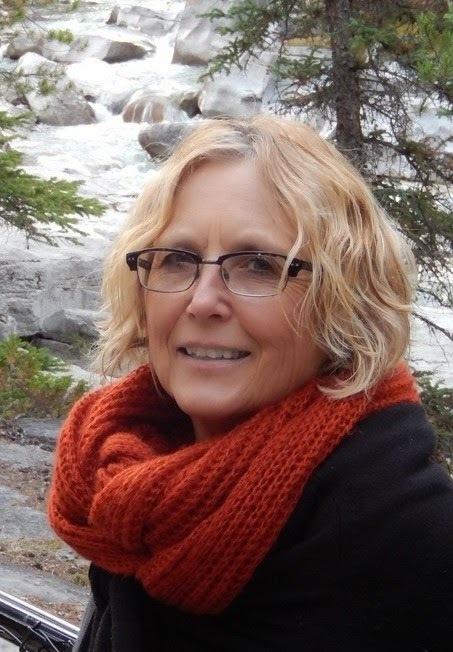 Gail Sattler an author of over 40 books, lives in Vancouver BC with her husband, three sons, two dogs, and a lizard named Bub, who is quite cuddly for a reptile. 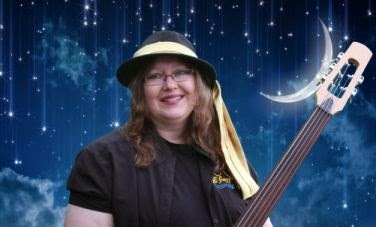 When she's not writing, Gail plays electric bass in a community jazz band and acoustic bass for a local string orchestra. When she's not writing or making music, Gail likes to sit back with a hot coffee and read a book written by someone else.